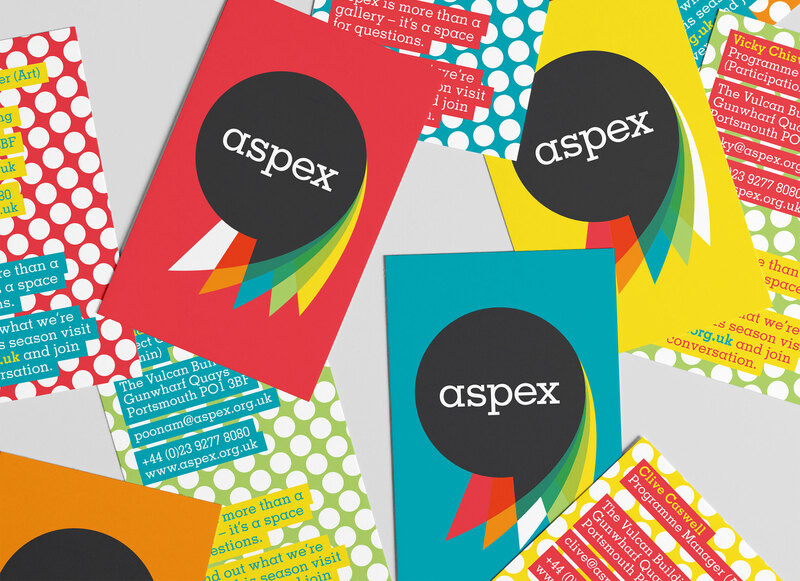 After a fantastic three-way pitching process (read more about it here) we began working with aspex to redesign and develop its brand identity. 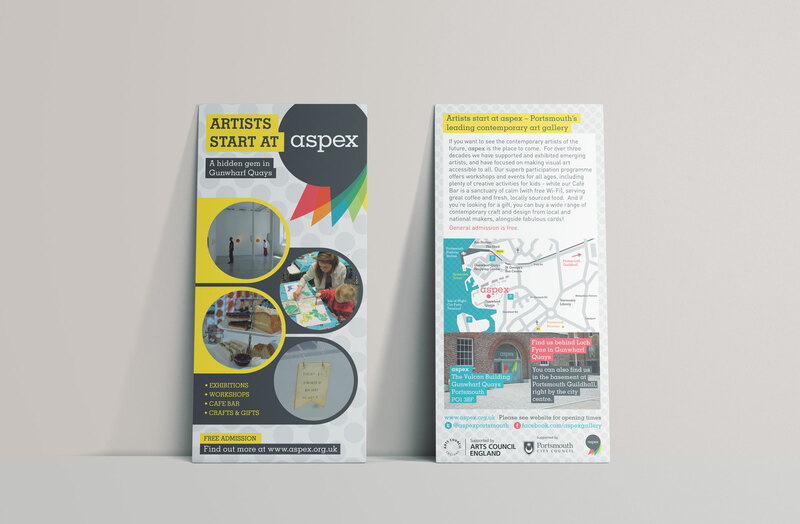 The outcome was to become a vibrant and accessible identity that has helped to bolster aspex’s reputation as one of the South West’s most interesting and respected contemporary art spaces. 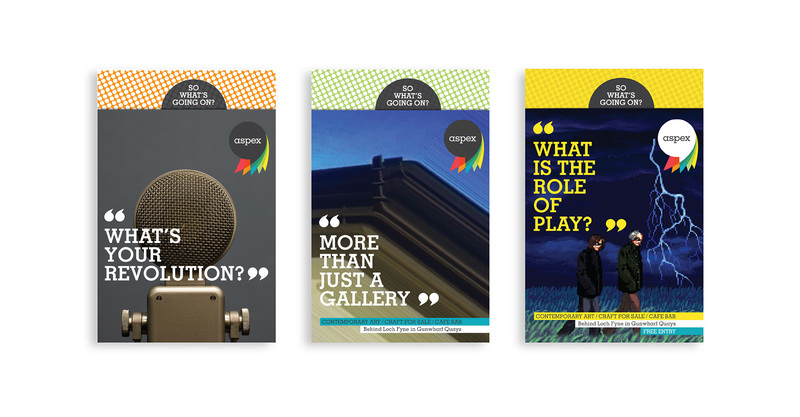 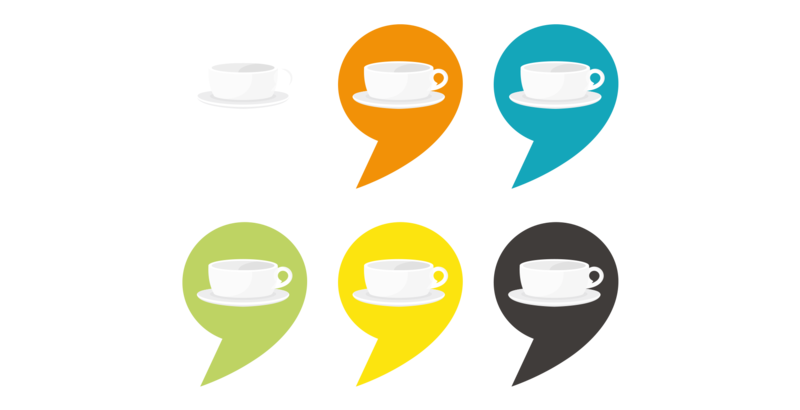 This was a complete brand overhaul and so we designed everything from the building’s way-finding signage and website to its stationery and promotional print.